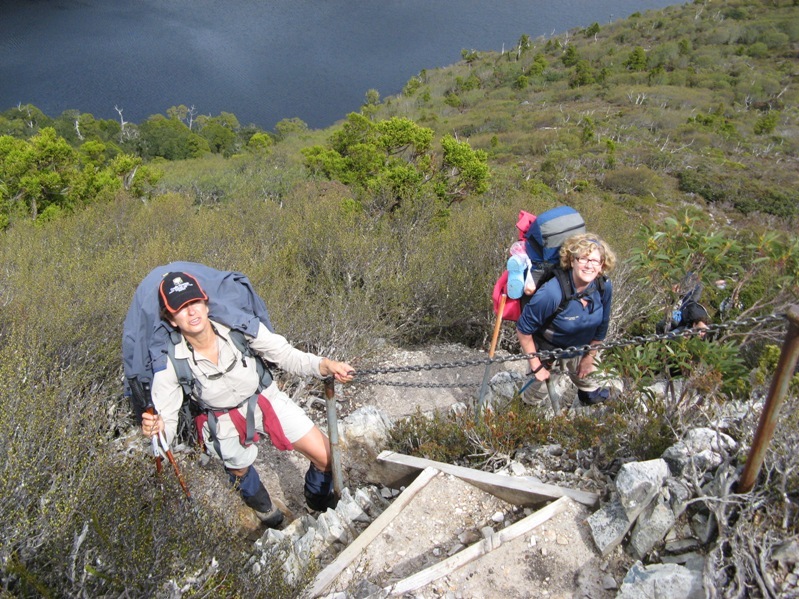 Looking for two weeks camp hosting in Southern Tasmania? Happy to volunteer as a campsite host at Cockle Creek? Like the idea of free accommodation in return for working with the Parks and Wildlife Service? 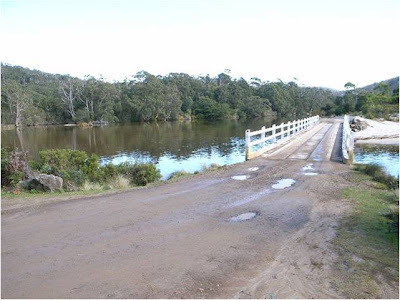 The Parks and Wildlife Service in Tasmania are seeking Campground Hosts for two week stints at Cockle Creek in Southern Tasmania. Cockle Creek is well known by bushwalkers who are completing (or starting) the South Coast Track. This tiny “village” is 2 hours drive from Hobart and is the furthest point you can drive south in Australia. 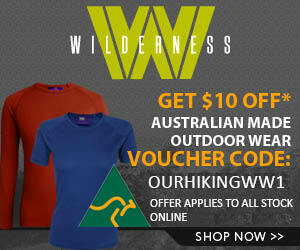 This is a great way to have a free “holiday” and to experience some of Tasmania’s beautiful wilderness areas. 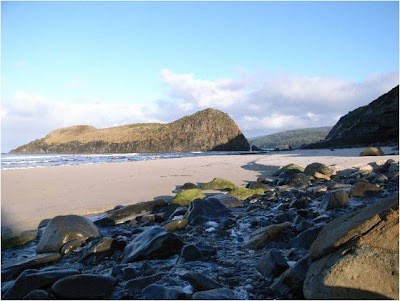 For example, it is a relatively easy walk into the start of the South Coast Track to visit spots such as Coal Bluff or even further on to South Cape Rivulet. It would also be a bit of fun being there to meet hikers who had finished the South Coast Track and check out their condition after this 6- 10 day walk! Larry Hamilton, in his excellent series on the South Coast Track, shared a couple of pictures with us. As you can see, it is a very pretty place and quite isolated. Looks like a great spot for a couple of weeks in Tasmania!